Consumers of today crave choice – the more the merrier. For loyalty programs based on points, it becomes a no-brainer that the consumer gets a rich catalogue of rewards to pick and choose from. A rich rewards catalogues directly influences the popularity of your Credit Card, AirMiles or Loyalty program. 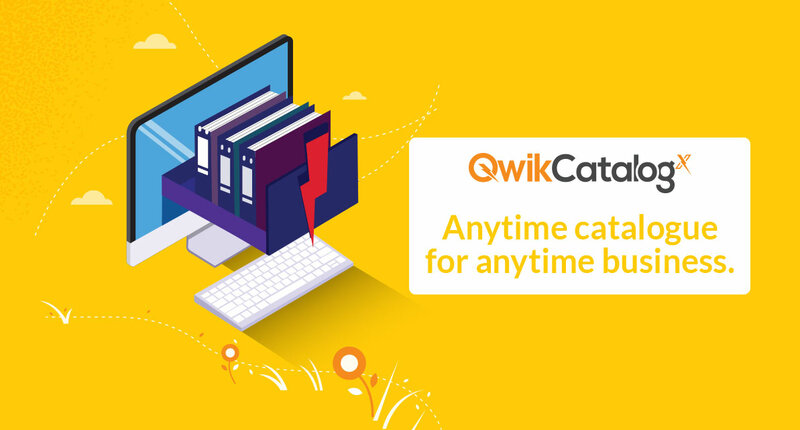 QwikCatalogx is the definitive answer to truly rewarding catalog experience for your consumer and keeping it easy for you. QwikCatalogx presents two approaches to your rewards catalog. Use our customizable gifting e-commerce suite to make your own rewards portal with server management, operations and fulfilment done by Qwikcilver. The other option we offer is the API based solution that enables your existing App or E-commerce portal to generate gift cards in real time across multiple brands. If you think that your rewards catalog is ready to stand out amongst the others, then talk to the experts right now!